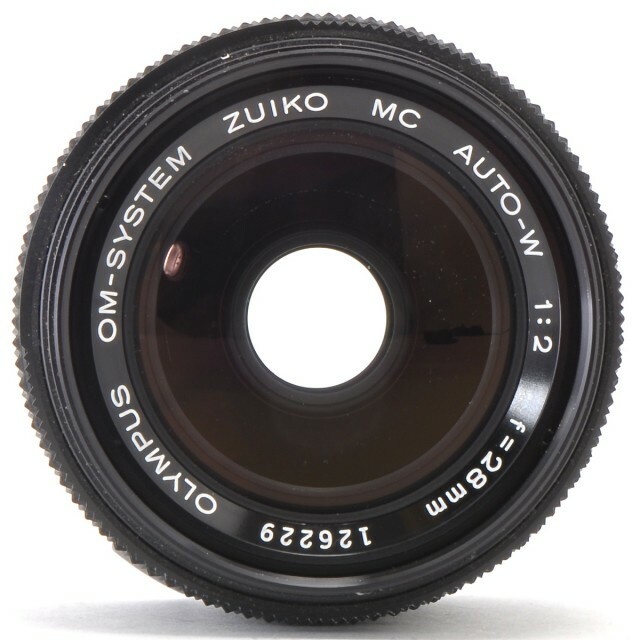 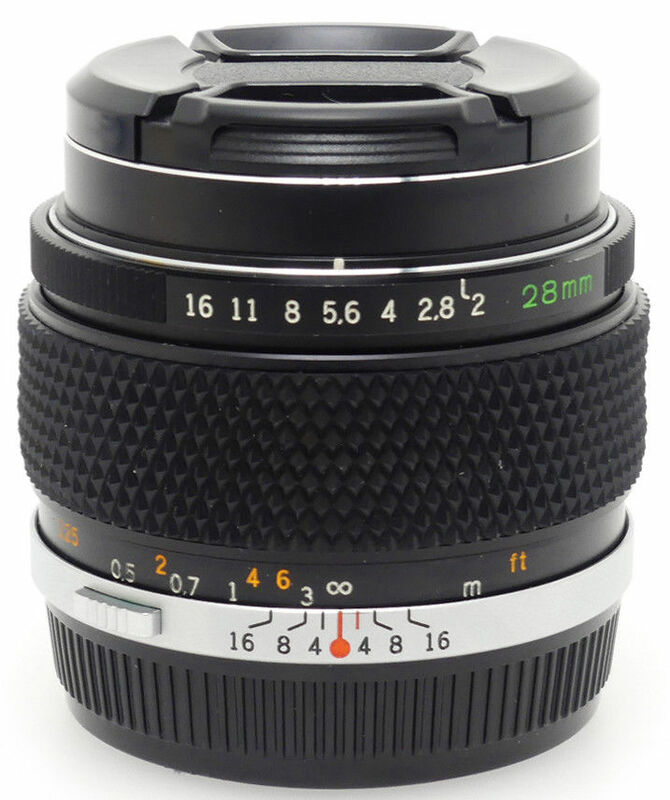 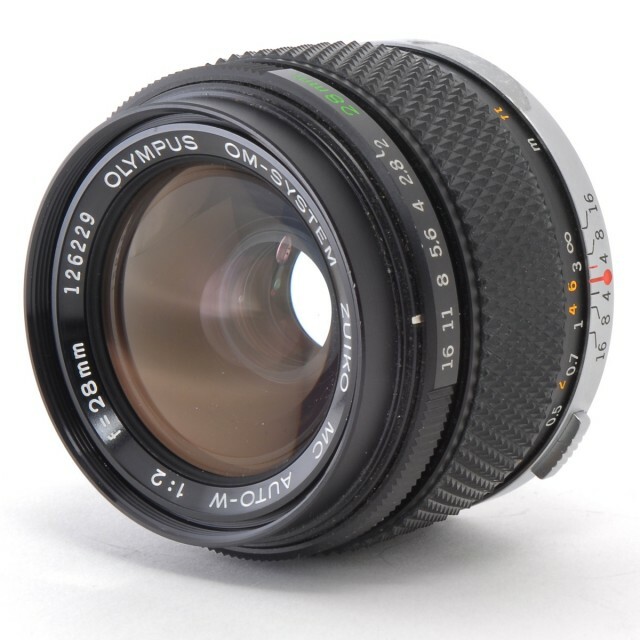 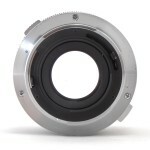 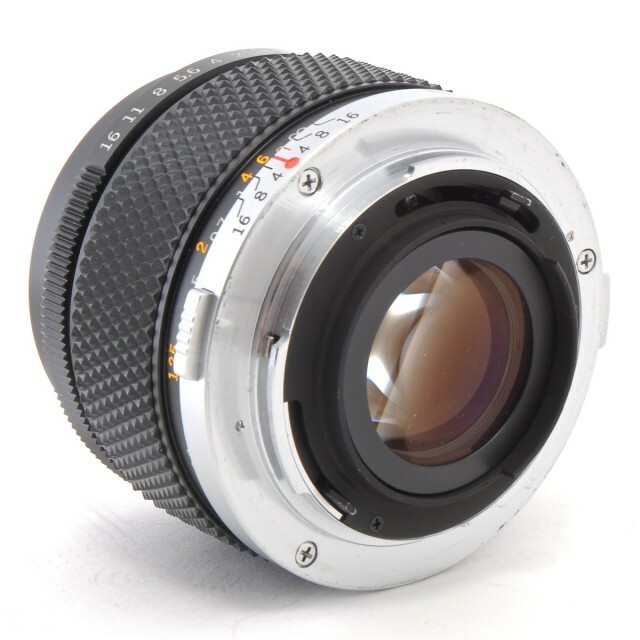 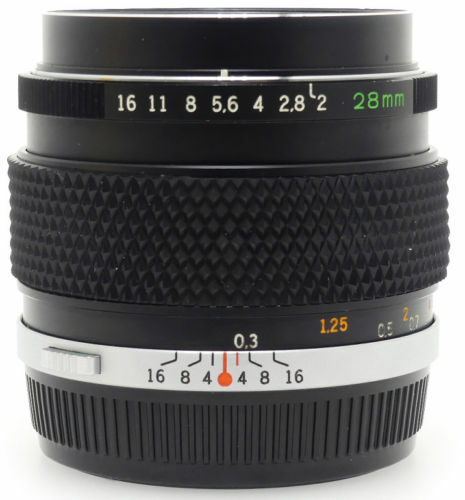 This retrofocus type lens has an unusually fast speed of f2 and is designed to be more compact and higher in resolution and contrast than conventional 28mm lenses. A special correction lens group compensates for aberrations at close focusing distances. 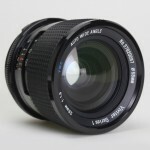 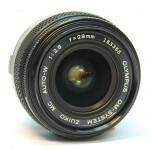 It is an excellent lens for night photography and when shooting in cramped indoor situations.